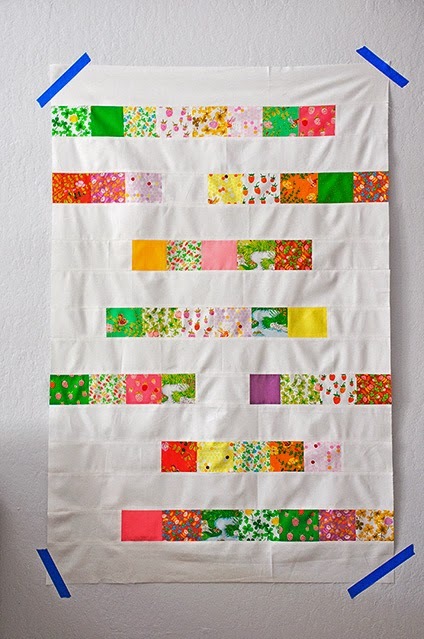 Oh your quilt is adorable! 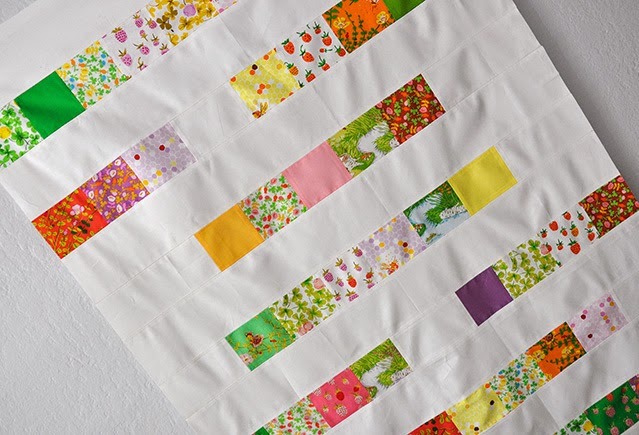 Do you wash the top first because the minky shrinks at a different rate than the cotton? 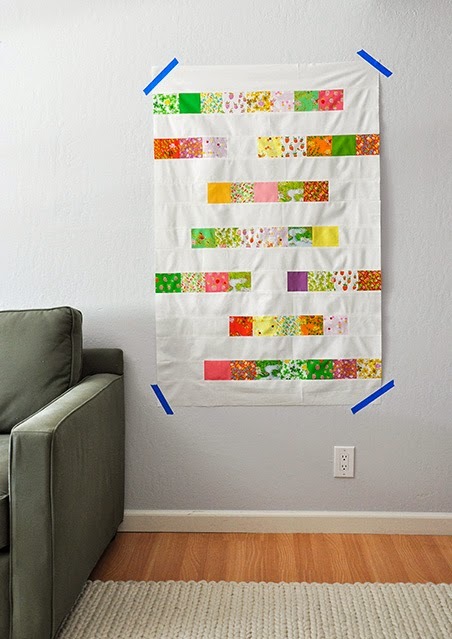 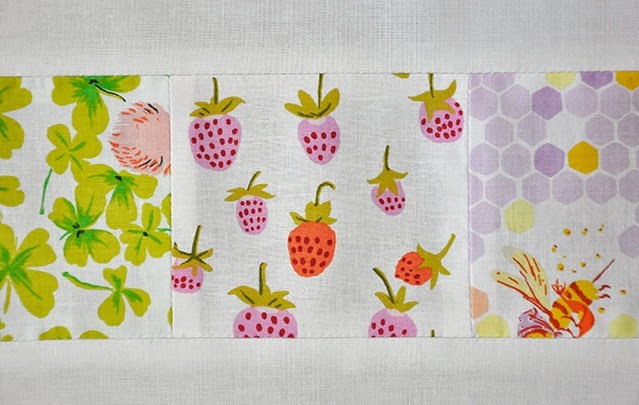 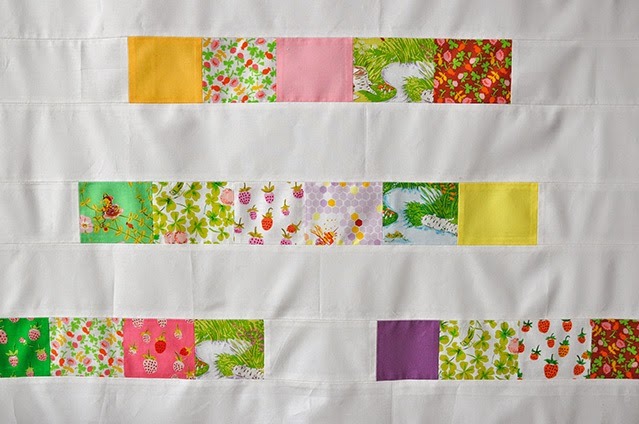 see this as a baby quilt - such a fun color palette!